Closeouts. 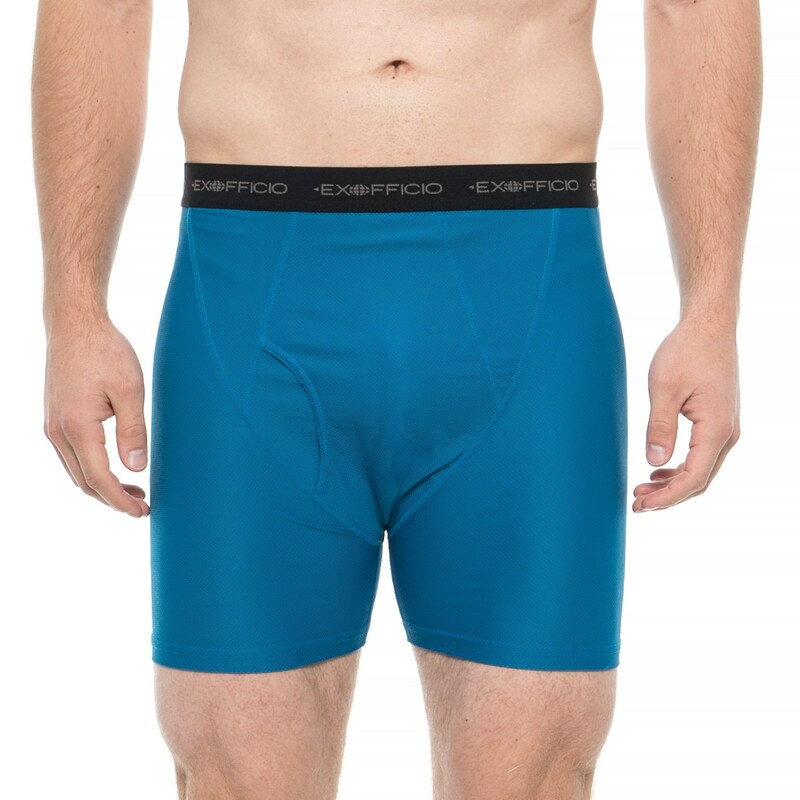 You carefully packed for the epic adventure of a lifetime, paring down to essentials like ExOfficio’s Give-N-Go® boxer briefs. Crafted of highly breathable, diamond-weave mesh fabric, they wick moisture, dry quickly, fight odor and feature a touch of stretch for a comfortable fit and feel.